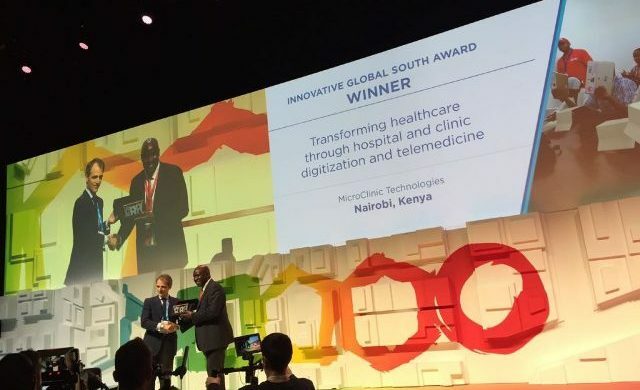 From among seven competitors in the innovation category, Kenya’s Microclinic Technologies was chosen last evening the Winner for its innovation, application and effective use of the Digital Health System. The Jury at the Smart City Expo held in Barcelona unanimously agreed that the innovation will have a worldwide impact like MPESA has done. Ambassador Kisuya received the award on behalf of Kenya’s winner and encouraged the International Community to expect and partner in the emerging innovations from Kenya.